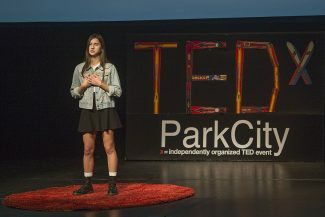 Park City High School junior Kira Sincock delivers a speech about stereotypes and how toxic those classifications can be during last year's Park City's TEDxYouth event. Auditions for this year's event are being held on Oct. 2 and Oct. 3. 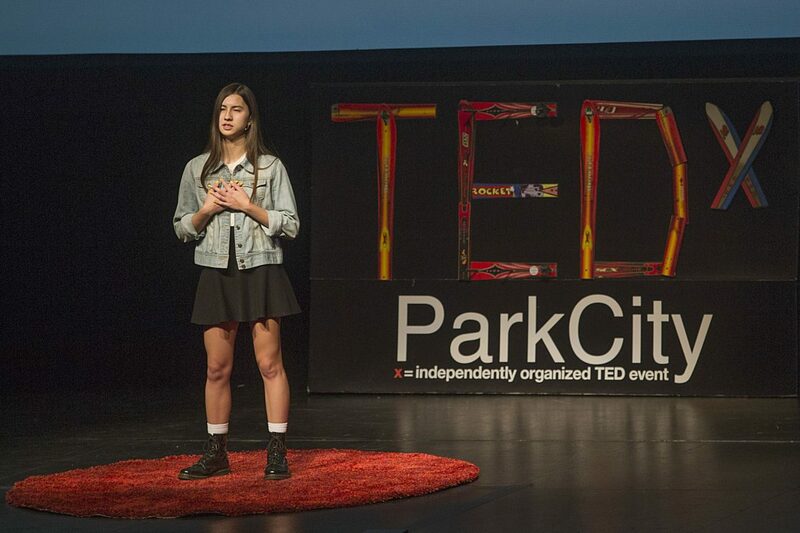 Students who have an idea to share are invited to take the stage on Tuesday, Oct. 2, and Wednesday, Oct. 3, to audition for the annual TEDxYouth Park City event. 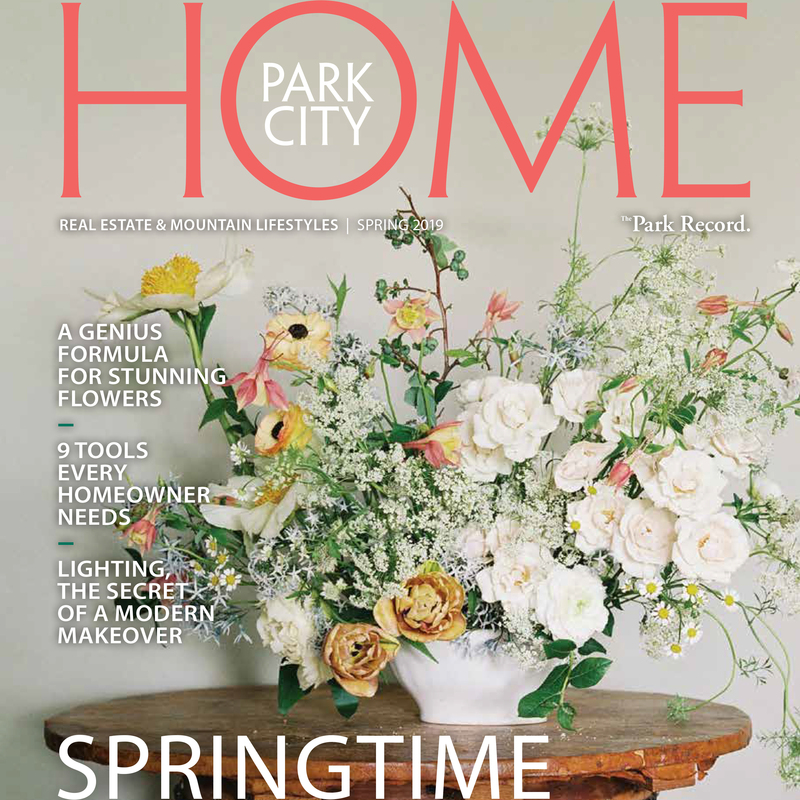 Stacey Sayers, community outreach coordinator for Park City Institute, said students in Summit County from grades eight to 12 are welcome to participate in this year's event, which is scheduled to take place on Nov. 14 at the Eccles Center. They can audition with a talk or a performance piece that lasts between eight and 12 minutes. She said she and the rest of the selection committee are looking for students to present about an idea they are passionate about, and for them to showcase their unique personalities. Auditions are scheduled to start at 2:45 p.m. at the Park City High School lecture hall. Sayers said the program helps the students develop their public speaking skills. Once selected to speak, students meet two to three times a week to practice. They learn how to present themselves on stage and how to make their speeches more conversational and less like an essay. Plus, they also learn to develop opinions about topics they are interested in. "The TEDx event offers students a platform from which to share their ideas with their peers in their own community and, ultimately, with the world," she said. But it also is beneficial to the community, she said. "We need to pay attention to what is happening in our younger community," she said. "I think we can learn from them." She herself has learned vulnerability from the students, as well as what topics they feel are important — whether it is domestic violence, depression or experiencing cultural differences. For examples of TEDx talks and to register for the auditions, visit http://www.tedxparkcity.org.